Welcome back barbecue adventurers! Here is the third installment of The Tastes of USA Memphis BBQ edition. 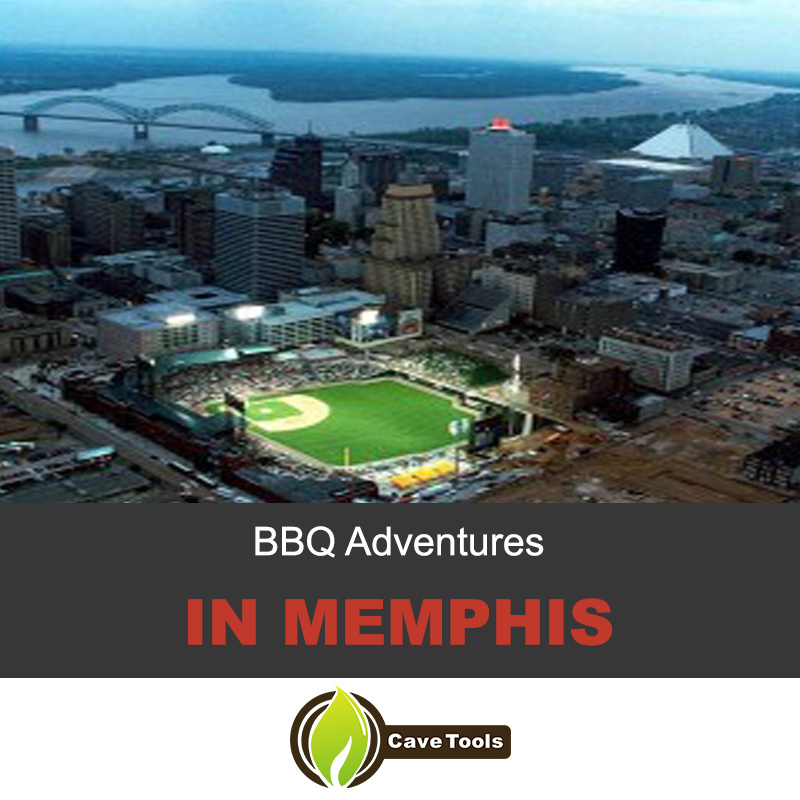 Memphis barbecue is a style of barbecue that uses a slow cooking method as well, and locals use a pit to cook the meat. Memphis is also known for their tasty barbecue pulled pork sandwiches. Additionally, the ribs are prepared wet with barbecue sauce or dry with a rub. 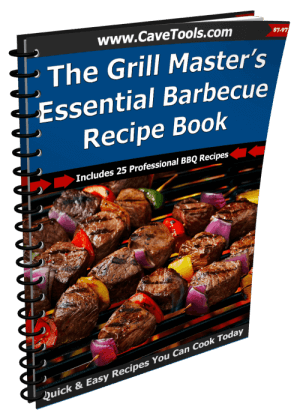 Today we are going through BBQ in Memphis where we give step by step guides on how to prepare a special Memphis style barbecue sauce that could be used for Memphis style ribs and a delicious Memphis BBQ burger. This sauce is a delicious example of Memphis BBQ! Combine all the ingredients listed above with a whisk besides the oil. In a pot, cook on top of the stove for 30 minutes on a medium-high heat and then adjust the heat to a simmer. Make sure to stir occasionally, and after the cooking process is completed, stir in the canola oil and refrigerate the sauce for up to an hour to let flavors blend. 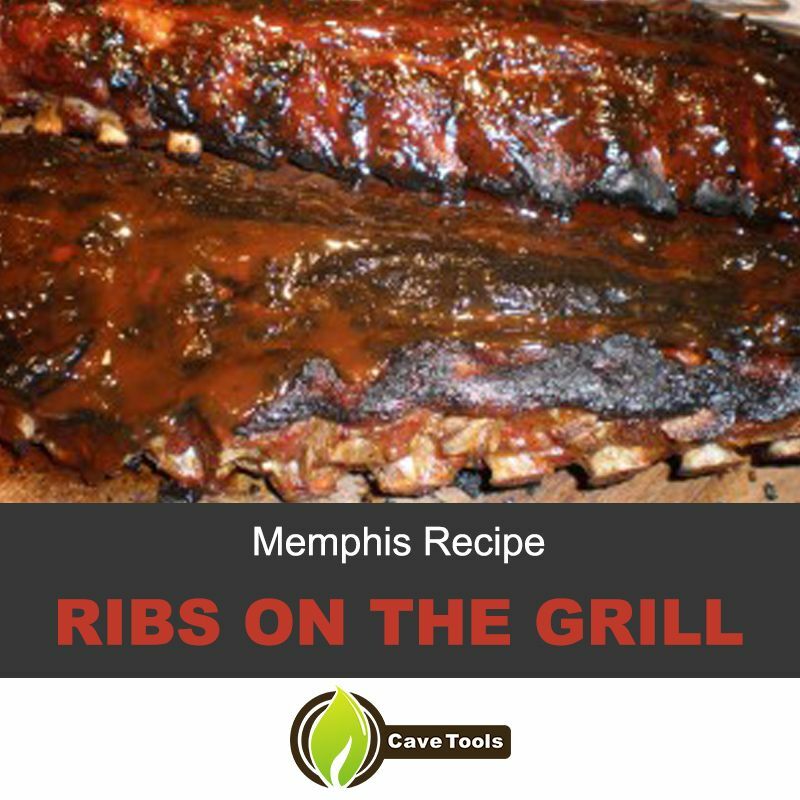 Here is an easy Memphis recipe for the best ribs that kicks it up with some hickory! Step 1 – When you open the packaging make sure to rise and dry the rips. Then place the ribs on the cutting board and remove the membrane from the ribs. Finally clean them off by cutting off excess fat. Then marinate the ribs in the BBQ sauce that we made above for around half an hour. 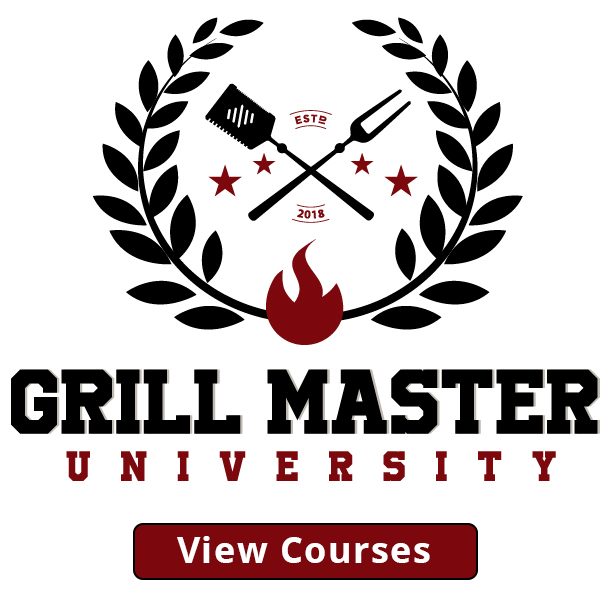 Step 2- Prepare your charcoal grill by using hickory and charcoal. 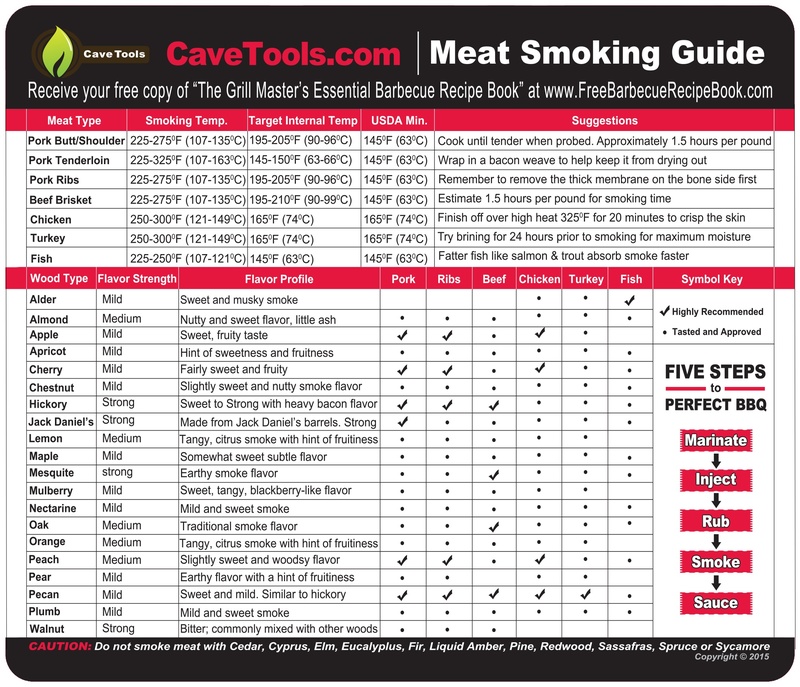 You want your charcoal grill to be at least 250 degrees F. Cook the pork ribs meat side down for 2 hours and then turn them on the other side and cook for another hour or so until the ribs can easily bend or they can be easily pierced by a fork. Make sure to keep on brushing Memphis BBQ sauce every half hour while they are cooking. Step 3 – Separate ribs into serving portion and enjoy! Combine both the ground pork and beef with the seasoning listed above. 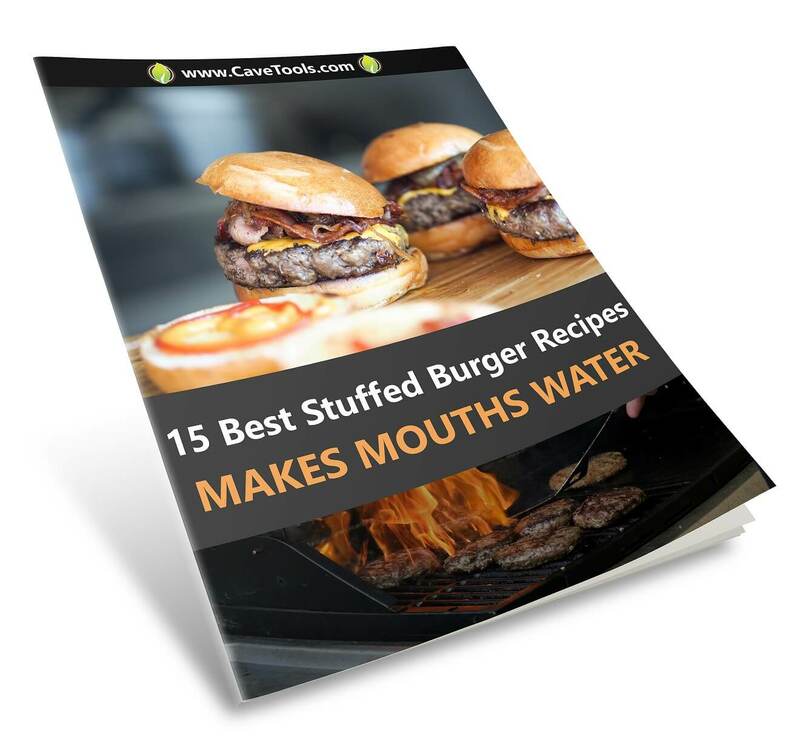 Make the ground meat into four burger patties. Preheat grill to a medium-high temperature and cook the patties for 5 to 6 minutes each side and their internal temperature should be 140 degrees F.
Place the cheddar cheese on top of each patty and let it melt for around one minute. On a toasted bun, add the patty with Memphis style BBQ sauce, red onion, and pickles. Enjoy! Thanks for checking our today’s Taste of USA BBQ. We head over for some Oklahoma BBQ next time! What is Memphis BBQ style? The thing that best characterizes Memphis-style BBQ is a pit cooker. In Memphis style, the pit masters slow cook their meats in a large pit. 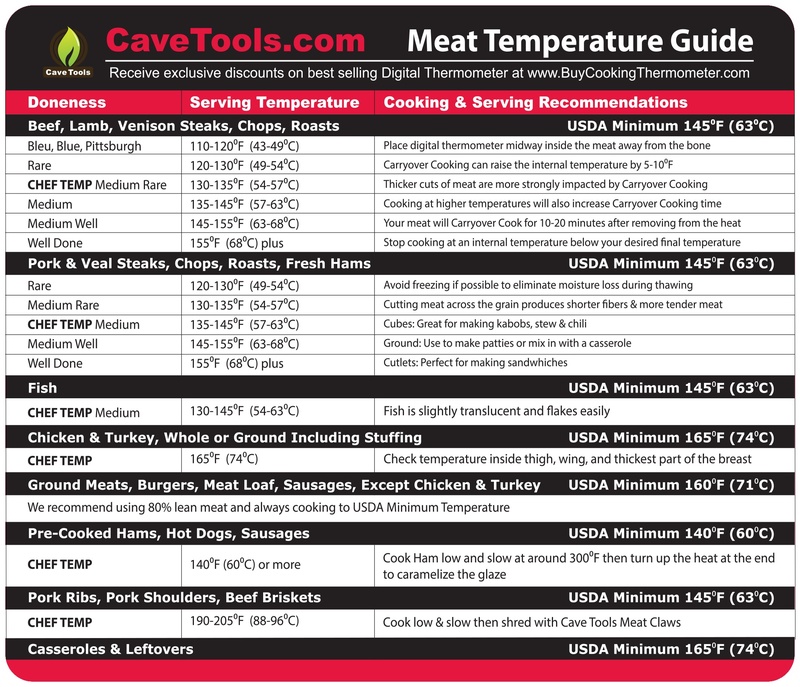 They’re most famous for their ribs, but many different kinds of meats are cooked in the pit cooker. What is the difference between wet and dry ribs? There are two styles of Memphis ribs: wet ribs and dry ribs. Wet ribs are brushed with a sauce before, during, and after they’re cooked. They need to be mopped every 30 minutes to keep the wet sauce fresh. Dry ribs, on the other hand, are covered in a dry rub of various spices before being cooked. Normally, dry ribs are not eaten with a sauce. How do you make a Memphis-style barbecue sauce? We have a great recipe for Memphis BBQ sauce in this article! 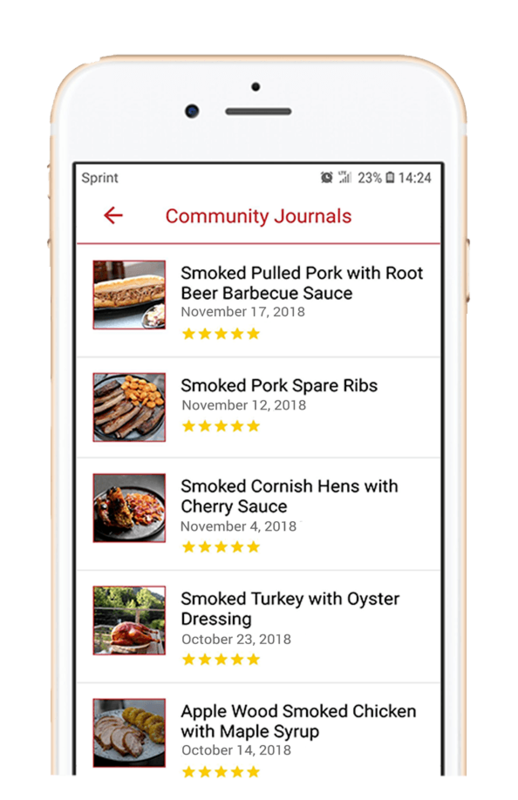 We mix together ketchup with brown sugar, cayenne, apple cider vinegar, liquid smoke, Worcestershire sauce, canola oil, mustard, and other spices. It’s delicious! Is Tennessee style BBQ and Memphis BBQ the same? 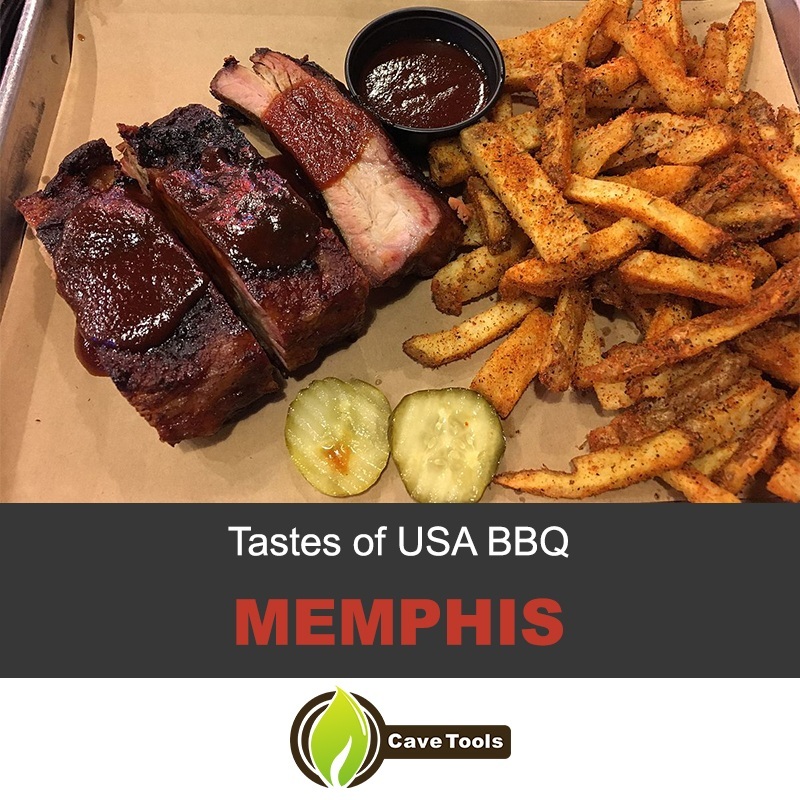 While there are other styles of barbecue in Tennessee, Memphis BBQ practically defines what it means to eat barbecue in the state. They’re best known for wet and dry rubbed ribs, although you’ll also find tomato-based barbecue sauces smothering pulled pork. Why is it called BBQ? 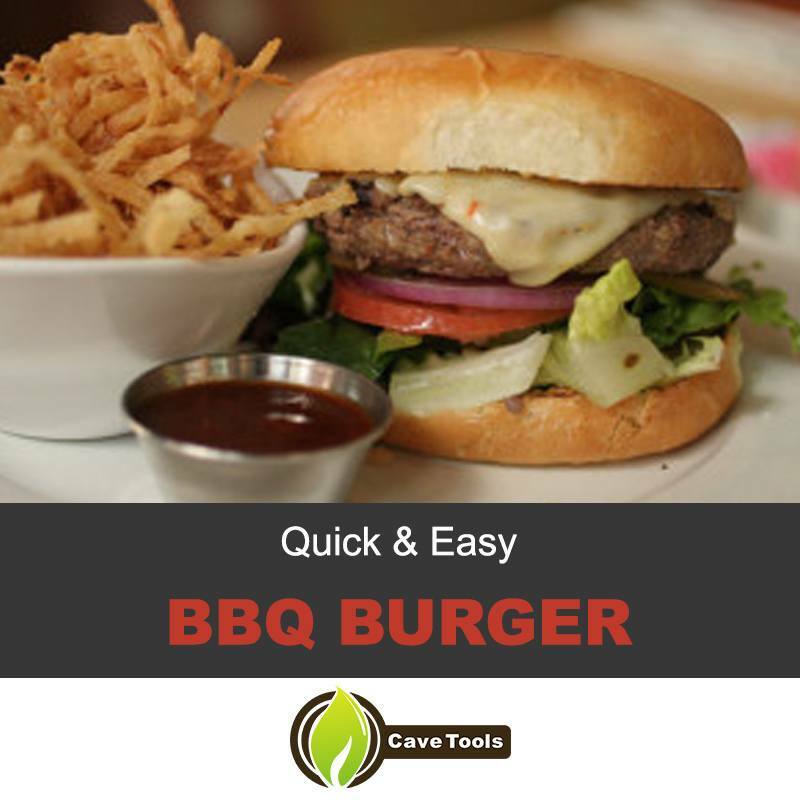 BBQ is a shortened version of “barbecue,” which comes from the Carribean word barbacoa. This was actually the name of the structure that the natives used to smoke their food, but it came to describe a way of cooking meat and vegetables.